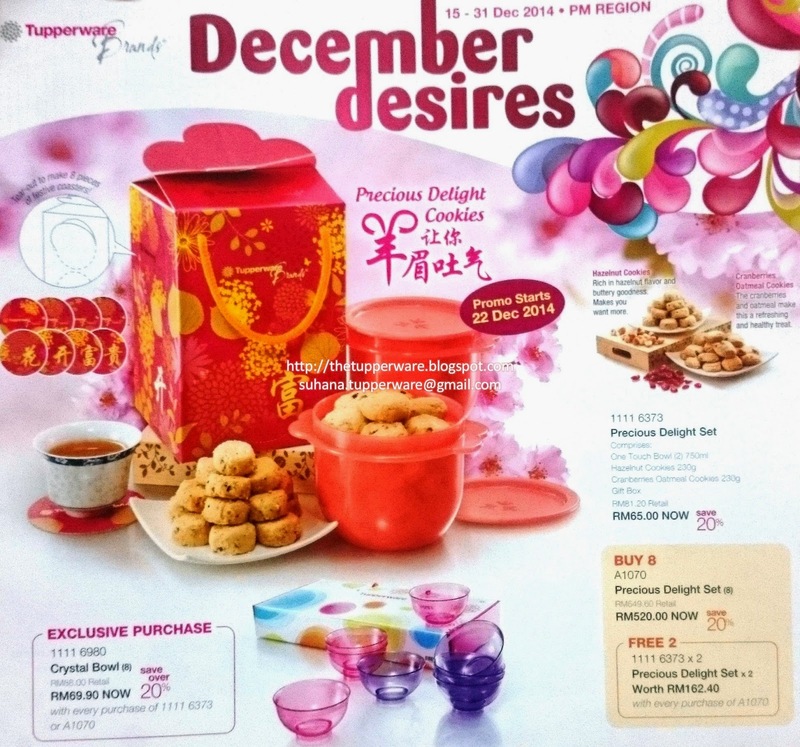 The Chinese New Year (CNY) Cookie Set is back! 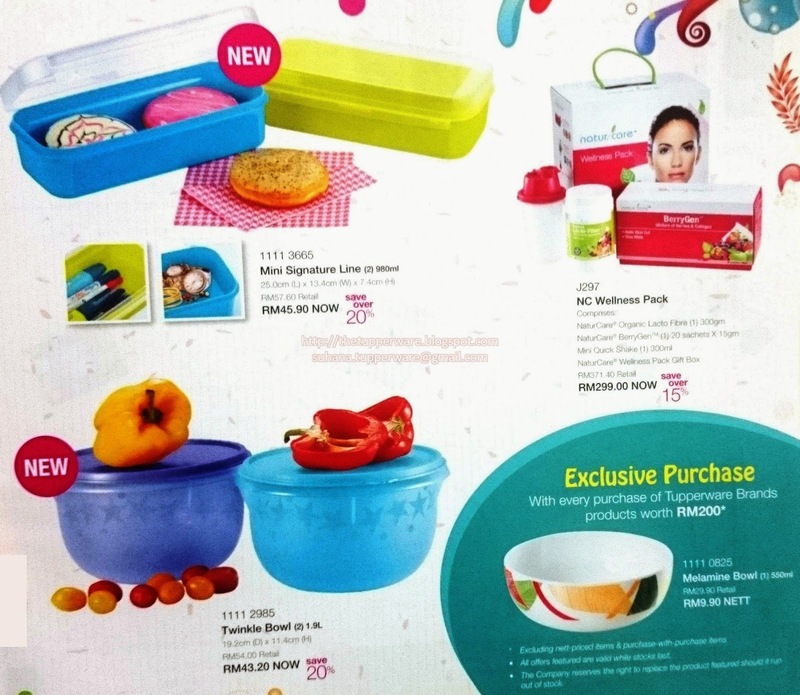 Get the Precious Delight Set now for your CNY preparation for other use. Sedap dan halal ya! 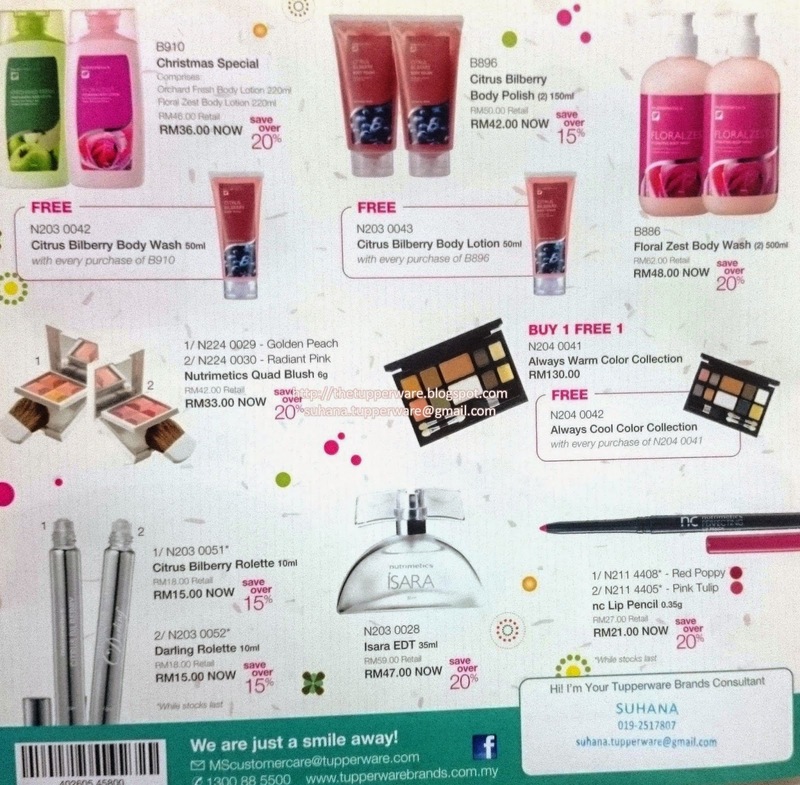 Email us for super special price. Limited stock! 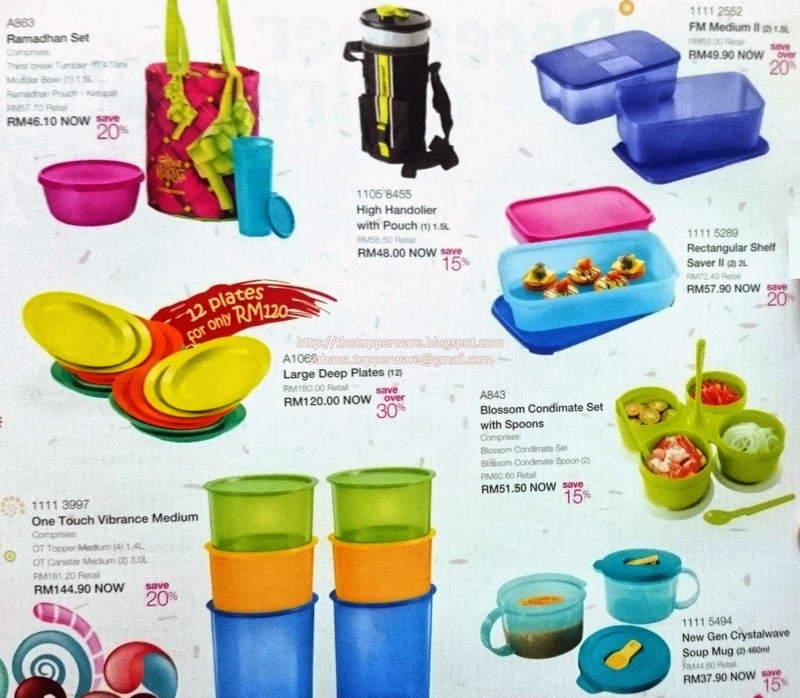 Email to suhana.tupperware@gmail.com or click here to make your order.